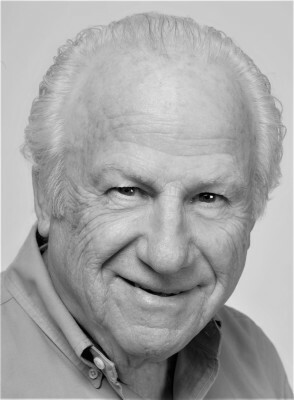 MORRIS BOBROW - (Writer, Director) - Morris Bobrow has written the music, lyrics, sketches and scripts for numerous long-running shows - Foodies! The Musical (4 years), Shopping! The Musical (6 years), Party of 2 - The Mating Musical (2 years), Are We Almost There? (3 years) and Party of One (7 years), as well as With Relish, Gridlock!, and Take Two. He also co-wrote the musical revues, Quirks, aka Mixed Nuts, New Wrinkles and And, What, Give Up Show Biz? His shows have had productions in San Francisco and throughout the United States, as well as in foreign venues from Montreal to Singapore. He also writes custom entertainment for corporate and other clients, including Apple, IBM, Levi Strauss, PG&E, Harrah's, Del Monte Foods, San Francisco Travel and PriceWaterhouseCoopers. He has received the following awards for original music and lyrics - 4 San Francisco Bay Area Theater Critics Circle Awards (with 6 nominations), 2 Hollywood DramaLogue Critics Awards and New York's Backstage Bistro Award for Outstanding Cabaret Revue. He is a member of the American Society of Composers, Authors and Publishers. For more information, visit www.bobrowproductions.com.